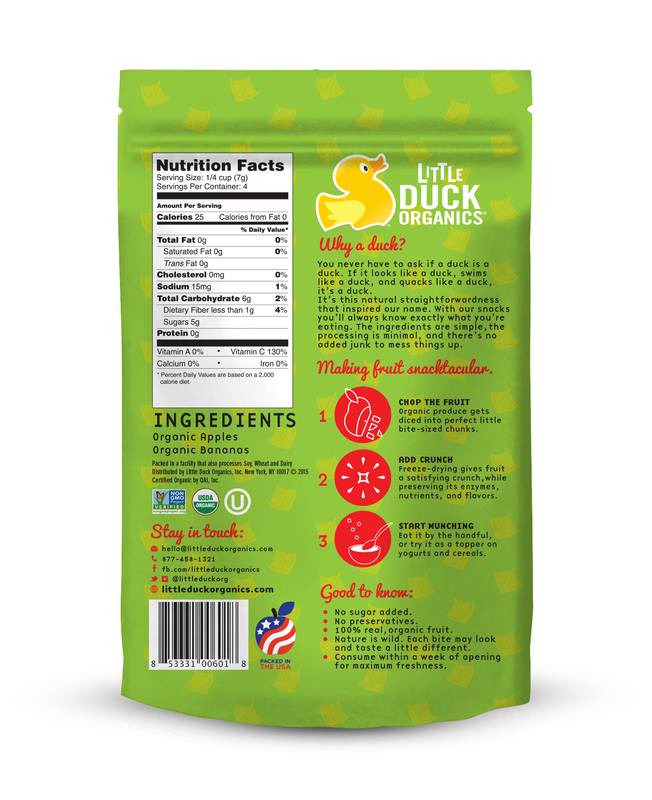 How did we help a line of children’s snacks “up age” its packaging and appeal to adults? 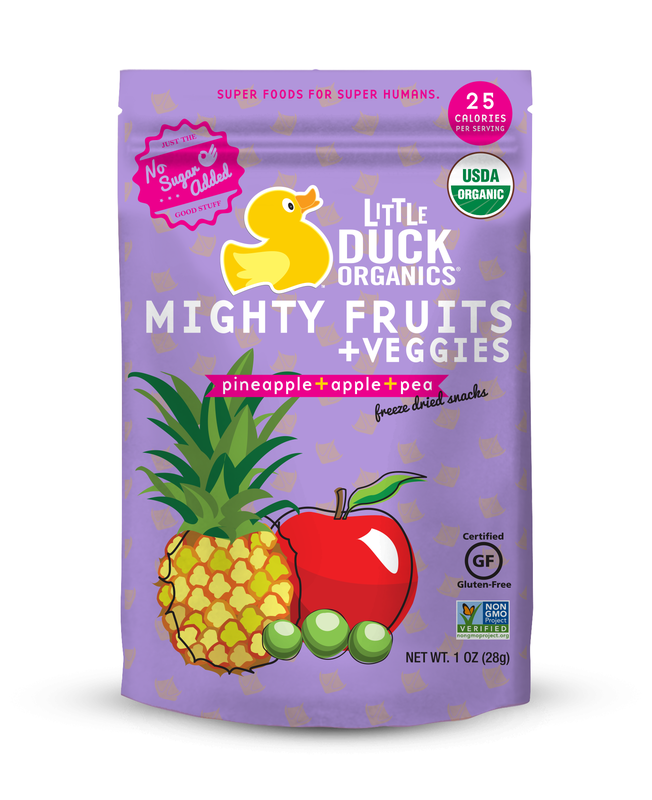 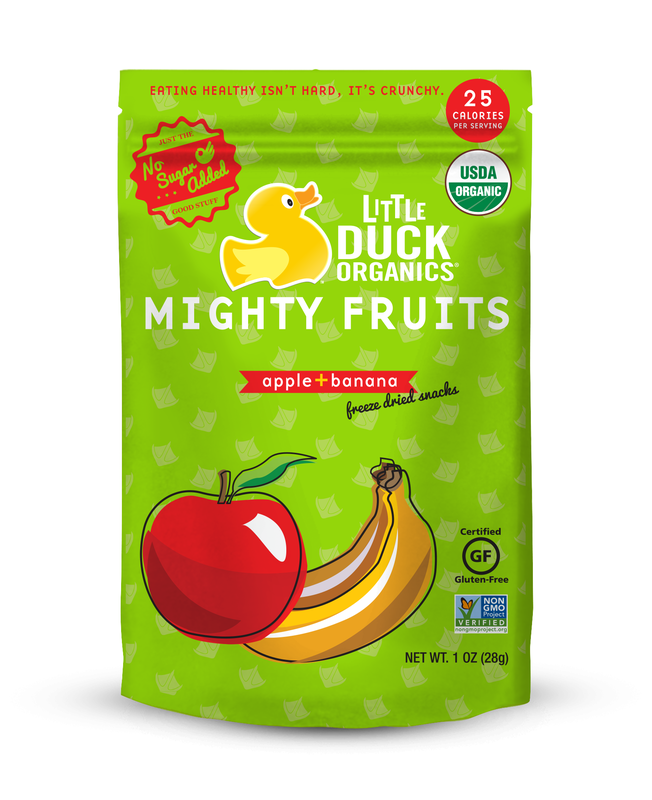 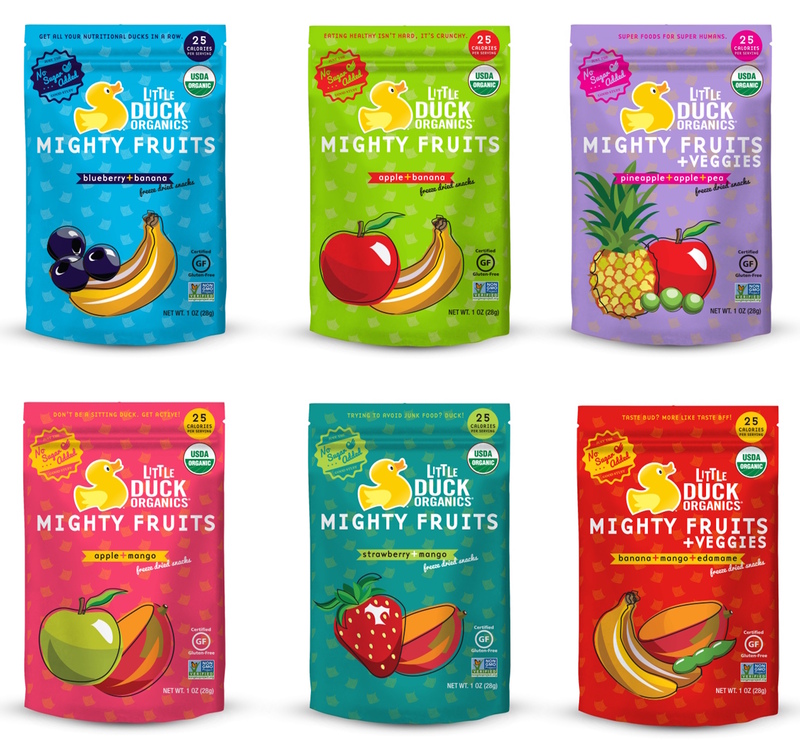 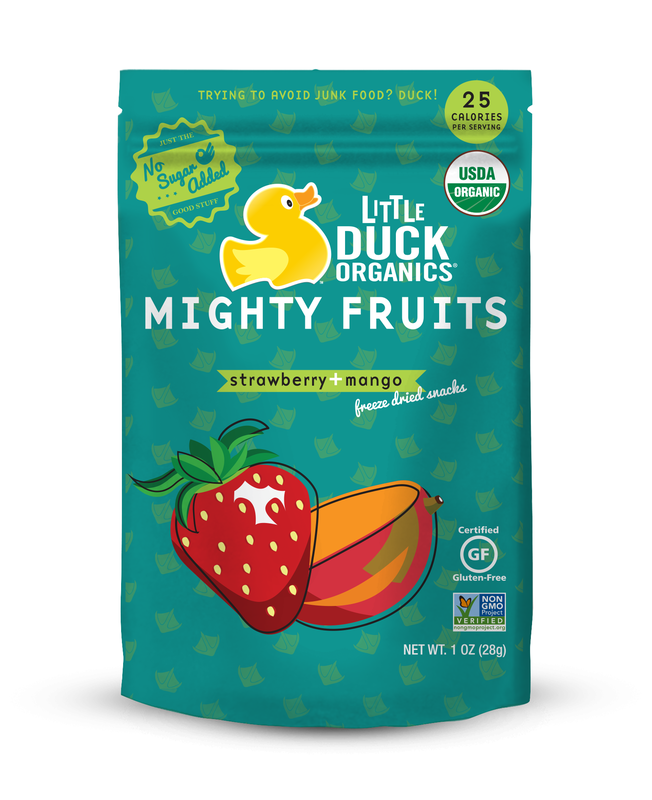 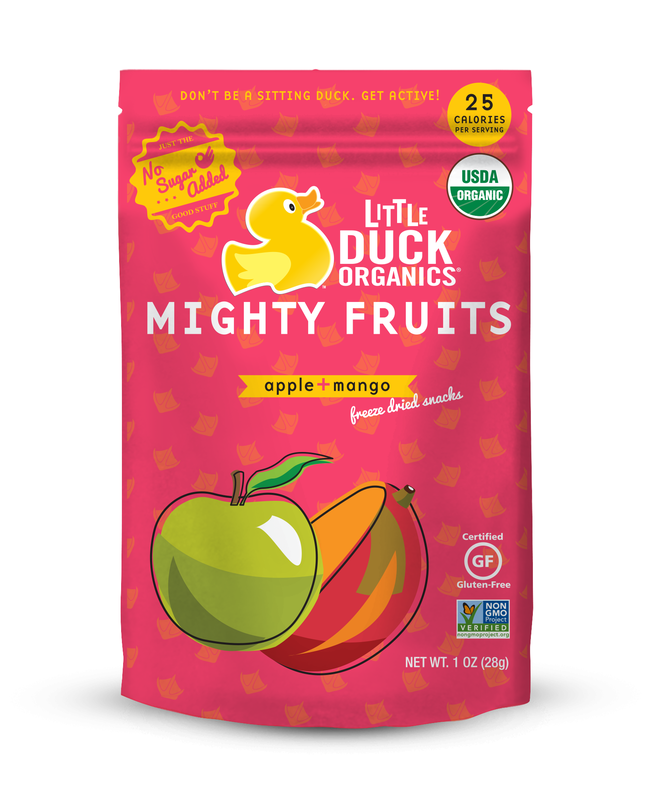 Little Duck Organics (freeze-dried children’s snacks) wanted to broaden its appeal and enter the adult market, but without losing the whimsical charm that had made them a success. 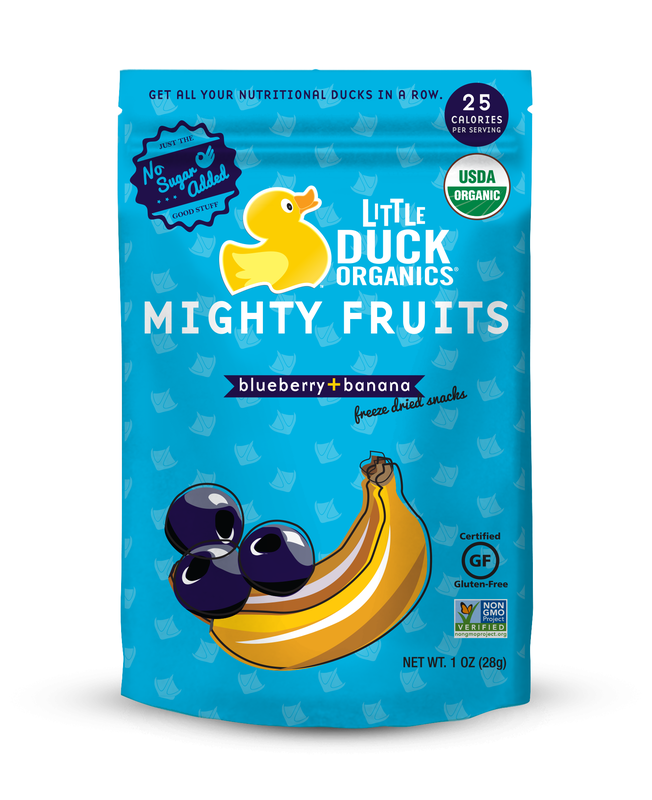 Our solution was to capitalize on the adult appeal of the rubber ducky, while also dialing up the sophistication, complex flavor profile, and wholesome goodness of this tasty, good-for-you snack.